Posted in General News	| Comments Off on District Day Camp!!!! Register now! take the training and spread the word. Thank you for your work in sharing the message of safety in Scouting. You make difference every day, in ways you may never know. Truly, Youth Protection Begins with You. Posted in District News, General News	| Comments Off on 2018 District Pinewood Derby Results! The December Courier contained an important message from the Executive Board of the Heart of Virginia Council. It was the article titled “Program Resolution November 2017.” PLEASE READ FULL ARTICLE HERE: http://hovc.org/articles/2017/12/12099/. If the unit is doing this correctly, it will indicate so in the bottom left corner of the report. 2. A 3rd party Scouting reporting software report. Such as Troopmaster, Packmaster, Scout Trac, etc. 3. A software generated purchase order. 4. A list of rank badges and merit badges in a word document, handwritten on a piece of paper, etc. If you are new to Internet Advancement, attempt to log-on and receive a message indicating your unit already has a password, this means that some time in the past the unit was using Internet Advancement to record advancements and merit badges. You will need to contact the Council Registrar so she can reset the password and a new account, with a new processor password, can be created. Please share this information with the individual who records advancements for your unit and the individual who purchases the advancements in the shop. Cub Scouts program will be open to boys and girls. By welcoming both girls and boys into the program, even more youth will have access to the character development and values-based leadership that Scouting promises and be better prepared for future success. 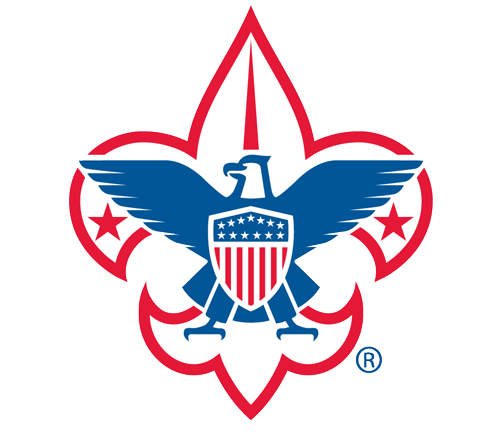 All current Boy Scouts — even those who completed their Eagle Scout board of review before Aug. 1, 2017 — are now entitled to receive Eagle Palms for merit badges earned before their Eagle board of review. Previously, only those Scouts with an Eagle board of review date on or after Aug. 1, 2017, were eligible for these Eagle Palms. 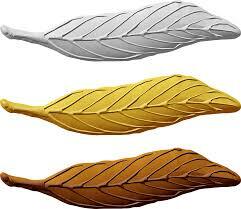 Now all current Eagle Scouts can receive Palms for additional merit badges earned before their board. change announced on this blog on July 10, 2017. The move comes in response to passionate feedback from volunteers and was approved by the BSA’s National Executive Board. Here’s what changed and why. Posted in General News	| Comments Off on Update to Eagle Palms! They heard you! !